Imagine a week on your own island in the 1000 Islands! Peterborough Power and Sail Squadrons is celebrating its 60th Anniversary in 2019! 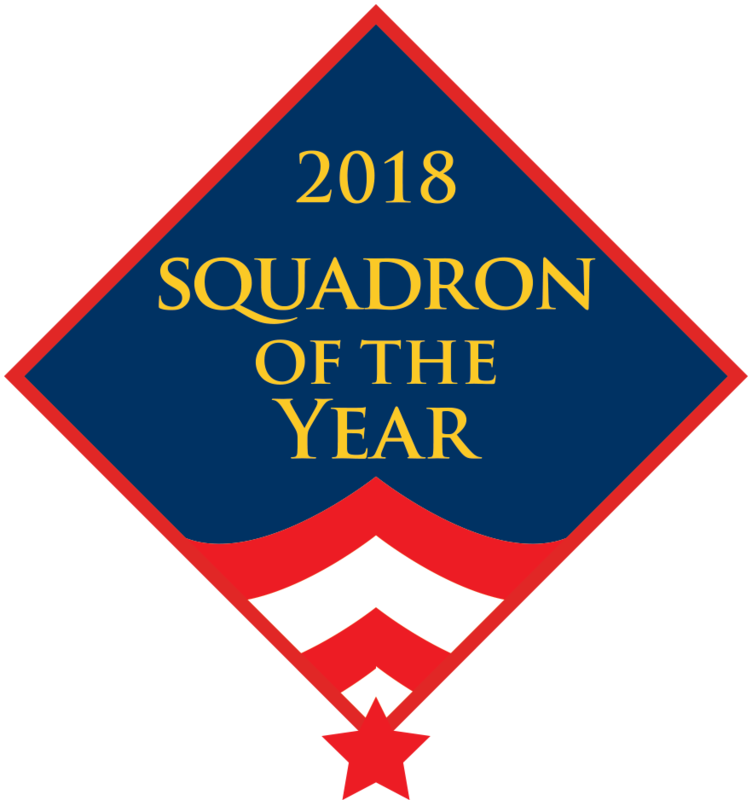 For those of you who haven’t heard the good news, Peterborough Squadron received national recognition as Squadron of the Year Award! Peterborough Power and Sail Squadron was named the 2018 Squadron of the Year award at the national conference and annual general meeting of the Canadian Power and Sail Squadrons in Ottawa on Saturday (October 20). Since 1959, the local unit of Canadian Power and Sail Squadrons has trained thousands of recreational boaters in safe practices and knowledge of area waterways. This is the first time the award has been given and, in true form, Peterborough leads the way once more. A big thanks must be given to Gina Lee and Nick Cliteur for submitting our entry. Good job! Our Peterborough Power and Sail Squadron was selected for this award for many reasons. We have shown leadership in RVCC and Flare Returns. Our social engagement in the community is at one of the highest levels in the organisation. As many of you know we are active on Facebook Twitter Instagram Pincrest LinkedIn and Google. Our excellent ad campaigns partnered through KawarthaNow and Kawartha Cottage magazine, and our exposure on local radio are considered very forward thinking as well. Most of all, this award represents the hundreds hours volunteered by your Peterborough Bridge. Their commitment to safe boating and education has never been stronger. National CPS-ECP has recognised us for the hard work we commit every day to keeping our ship afloat and moving in the right direction. As a result, a flash drive with new logo and a monetary contribution were presented to our squadron to use as we see fit. You will see this logo used on our website, newsletter, social activities, print ads, teaching materials and in all our communications throughout this year. Congratulations Peterborough Power and Sail Squadron! The Maritime Radio course teaches emergency radio procedures and everyday operating techniques. Learn all about the uses of marine radios, choice of frequencies, operation, phonetic alphabet, procedural words and phrases, as well as Digital Selective Calling and the Global Maritime Distress and Safety System, (DSC/GMDSS). All mariners, including recreational boaters, will want to take advantage of the many features and capabilities of this innovative form “automatic” radio. Secure your lifeline. Be sure that you and your family will be safe on the water in case of emergency - take the Maritime Radio course! 2.7 million Canadian fire extinguishers are being recalled for being defective. Be sure to check the fire extinguishers on your boat(s) and elsewhere to see if they are safe or need to be returned. Further information at the Peterborough Examiner and on CBC Business News (this link includes photos). Dowload and print our new brochure and the pass the word by giving it to friends or family who might be interested in our programs! Do you realize you can saving money on your boat insurance every year? This can be done by taking our boating course and presenting your CPS-ECP Boating Certificate to your local insurance agent. Go to our national website for this and other great ongoing membership benifits. 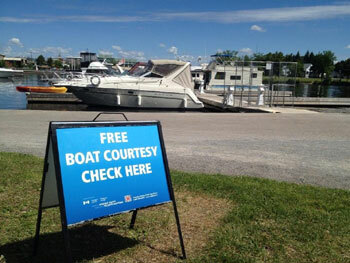 Don’t get caught without your Pleasure Craft Operator Card and having to pay the $250.00 fine. Get your card from CPS-ECP in the classroom or online. The CPS-ECP PCOC course is approved by Transport Canada and is the only card in Canada approved by the National Association of State Boating Administrators (NASBLA) and recognized by the United States Coast Guard. We offer a full range of other courses to help you become a better and safer boater, and to better enjoy your boating experience. To enquire or to register for courses online submit your request or contact Jim Lee at 705.652.1206 or by . We always need to update our Membership Information. Please help us out if you have moved, purchased a new boat, sold your current boat, or changed your email address. You can change your information using our online form, downloading our printable form to mail or send as an email attachment, or by contacting our . 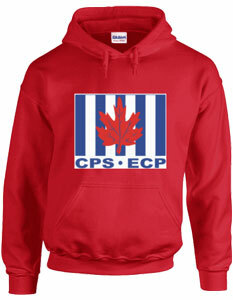 If you are interested in more information on membership in CPS-ECP visit the CPS-ECP National Website. You can also take them to this location during other hours and the officer at the front desk will take them and keep them for Constable Syvret.